Written Test consists of 100 objective types questions with multiple choices and time duration of test is 90 minutes. Normally, there are 40 questions from Mathematics, 20 from Physics, 20 from Chemistry & 20 from Reasoning. Every question with correct/best answer is given 1.0 point/score and every question with wrong answer is given -0.33 point. Note: For B. Tech. and MBA (Tech.) Programs, Physics, Chemistry and Mathematics are compulsory. The syllabus for Maths, Physics & Chemistry will be on the lines of ASSOCET - Maharashtra. Click here for ASSOCET - Maharashtra. 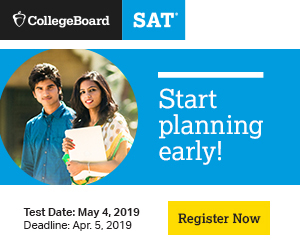 For exact dates, please see our Exam Alert section. All eligible candidates who are registered successfully will be called for the test. The NMAT (T) 2012 will be conducted at following centers (Cities). Note: Once you select the exam center, change of center for writing the NMAT (T) 2012 will not be permitted.